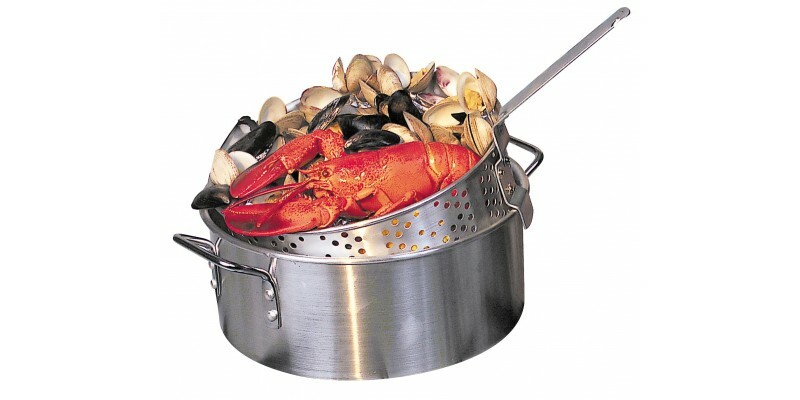 This 10.5 quart Aluminum Pot Set is perfect for all of your cooking needs and is a necessity for any complete indoor or outdoor kitchen. 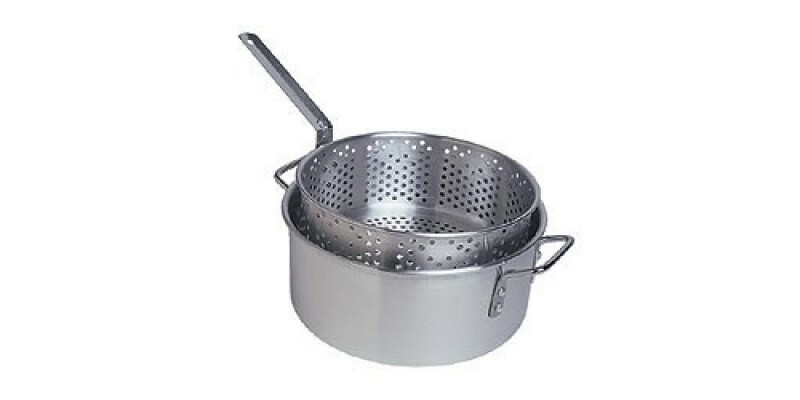 Set includes 10.5qt pot and handled basket. 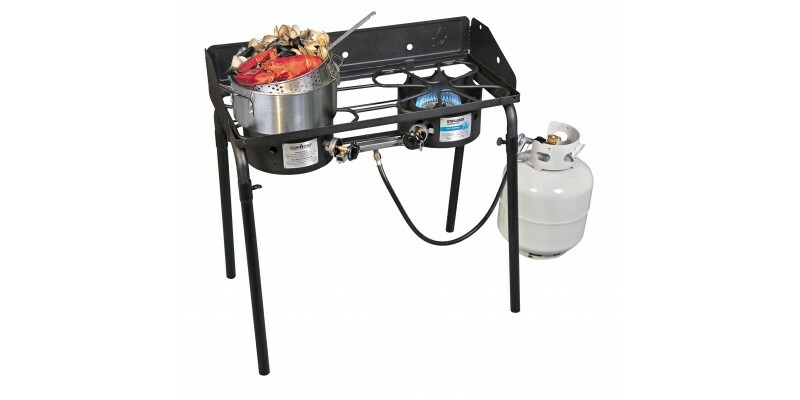 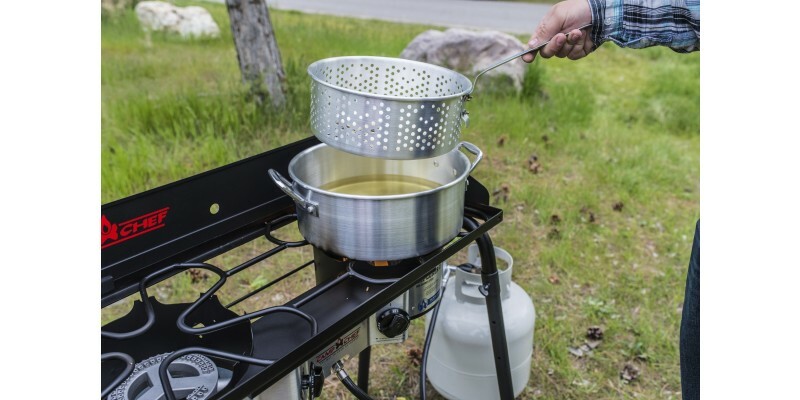 Camp Chef 10.5 Qt Aluminum Pot Set is rated 5.0 out of 5 by 1. 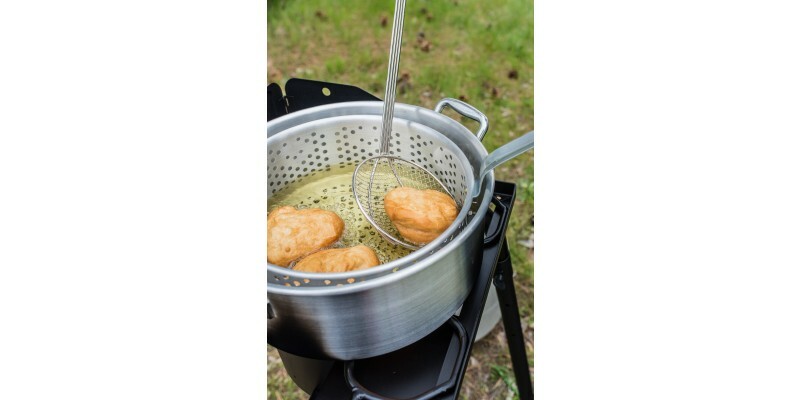 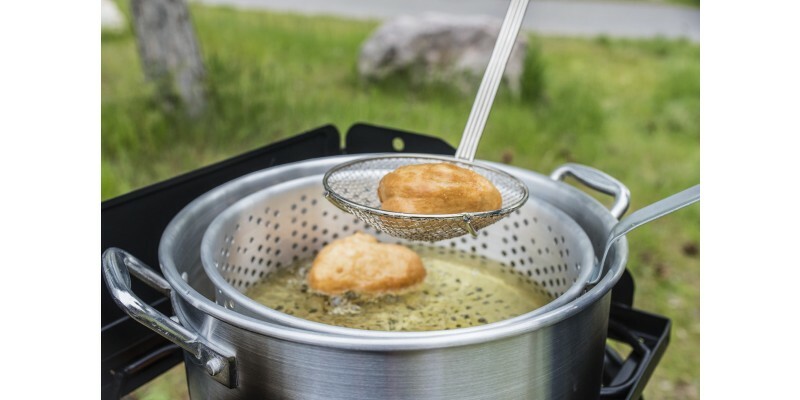 Rated 5 out of 5 by Scouter from Great Camping Pot !!! 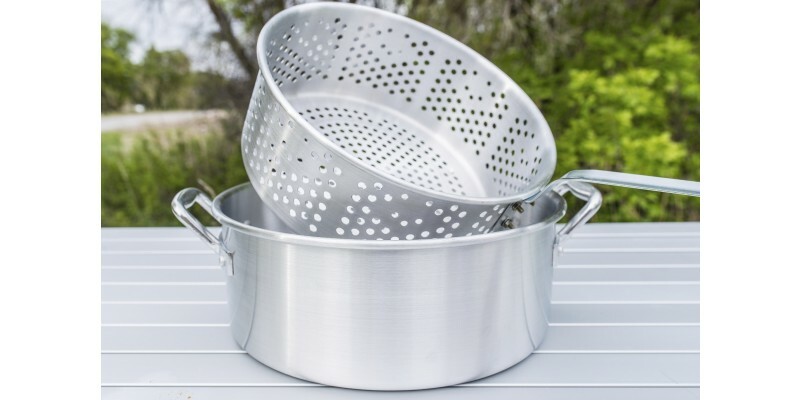 This is a great pot when it comes to cooking pasta, we used it to make spaghetti for a large group we were able to make multiple batches of noodle easily without having to drain the pot, all we had to do was add more water.